The final recordings of Orchid. These nineteen tracks are probably the best songs that Orchid ever recorded. 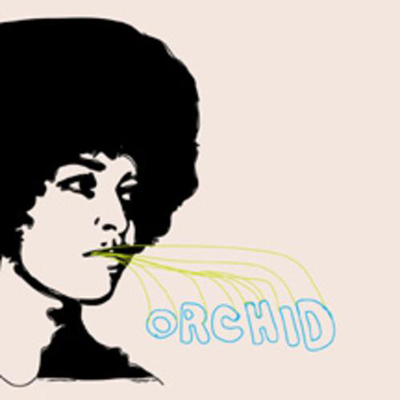 Their sound has been honed and defined, and the recording perfectly captures Orchid&apos;s diverse combination of arty sensibilities, heartfelt emotive song writing, Mohinder-esque drumming, frantic precision, controlled mayhem, and chaotic adrenaline. An excellent record that even surpasses their previous releases. Definitely Orchid&apos;s opus. The LP comes packaged in a gatefold sleeve. The various Orchid members have gone on to form Bucket Full of Teeth, the Wolves, Ampere, and the Panthers.